FREE! Is there any sweeter word? 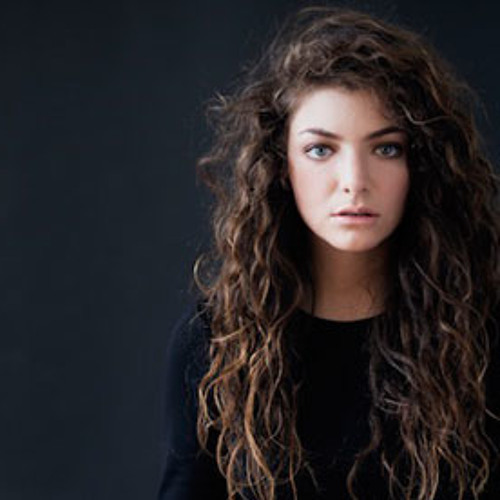 especially when associated with Music, the word free can be as seductive as few. Known for their genre-defying mix tapes and 4-turntable performances, Wood n’ Soo deliver a new mix to celebrate the end of the year with a proper dosage of West Coast vibe. 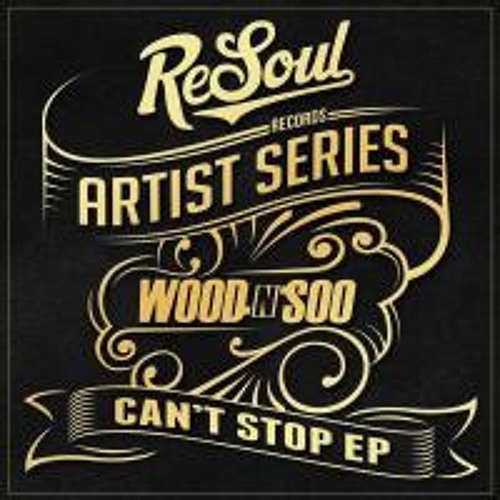 Three Midtempo Funk Gems, laced in the Big West Coast Bass make up the latest Artist Series by Resoul Records, featuring Vancouver’s legendary duo Wood N Soo.